Vern is a first-generation Dane. Both his parents are from the old country. He grew up in East Chicago. He joined the Marines at age 17 and served 7 years. He served in 4 of the 5 major battles in Korea during the Korean War. After getting out of the Marines Vern put himself through college eventually earning his doctorate in education and becoming Dr. Vern Bendsen. 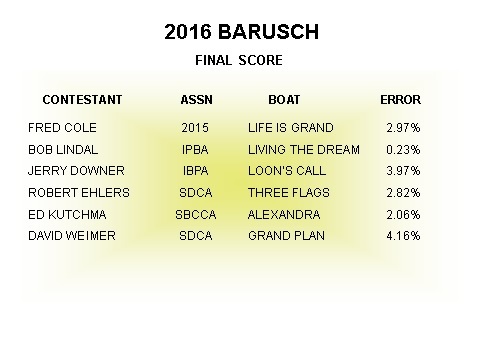 Six skippers competed in the PCYA Annual Barusch/Castagna Predicted Log Championship on Santa Monica Bay on June 16-18. 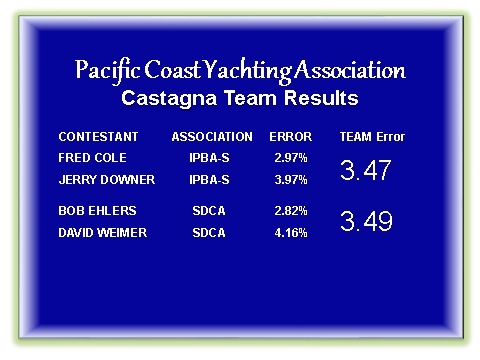 It was sponsored by the Pacific Coast Yachting Association, Hollywood Yacht Club, and Santa Monica Bay Power Fleet. The event was sanctioned by Southern California Cruiser Association and hosted by the Del Rey Yacht Club in Marina del Rey, California. Read the The Pennant – Summer 2016. Click on the following link to read the Horder 2016 Request for Nominees. To learn more about the Garrett Horder Memorial Trophy, visit this link. The 2015 Burgee of Merit Cup for outstanding service to PCYA goes to PCYA Staff Commodore Peter Patman, to be presented to him at Del Rey Yacht Club. The 2015 Garrett Horder Trophy for most innovative juniors program was awarded to Huntington Beach Sailing Foundation, the youth foundation of Huntington Harbor Yacht Club, nominated by the Association of San Pedro Bay Yacht Clubs. The Horder Trophy was presented to the Foundation at the PCYA Annual Meeting on January 16, 2016. 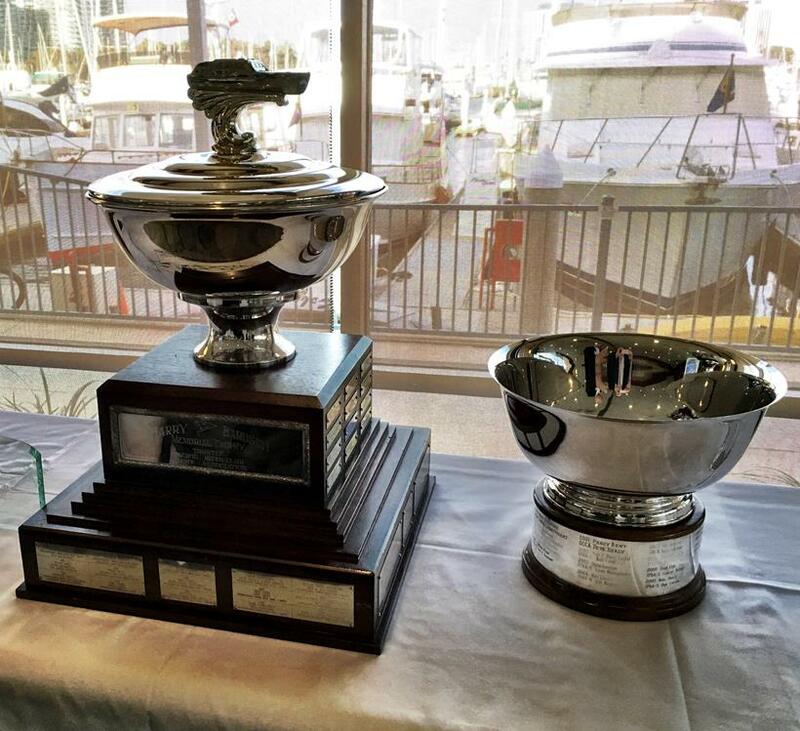 The 2015 winner of the Charles A. Langlais Trophy for exceptional service to the sport of yachting was awarded to Robert Ehlers, nominated by the San Diego Cruiser Association. The Langlais Trophy will be presented to Mr. Ehlers at the opening day of his club, San Diego Yacht Club, on April 17, 2016.